Borrow a toy from us! We have a wide range of toys for children aged between newborn to around 7 years that develop physical, mental and social skills and most important - allow you to have fun! 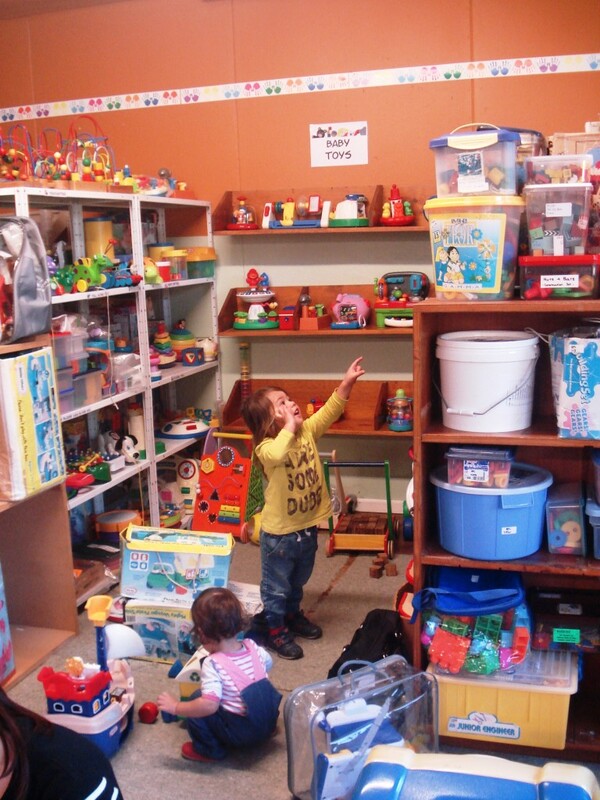 Membership of a Toy Library can save you a fortune as you don't have to buy the toys! And when your children stop playing with them, you don't have to store them either! We would like to thank The Vogelmorn Foundation for their generous support in 2018. This allowed us to purchase new trikes and magnetic constructions sets, which will be treasured by our families for years to come. Keep an eye on Facebook to see the new toys coming into the Toy Library! If you're not on Facebook you can find our page here . It's a great place to look for current updates and new toy additions. Thank you to the Wellington Children’s Foundation, who gave us a grant to purchase new Te Reo Māori toys. We’re excited to be able to offer members two new board games, including ‘Ka pai Island!’ as well as some new wooden puzzles and Māori alphabet blocks. Check them out next time you pop in! 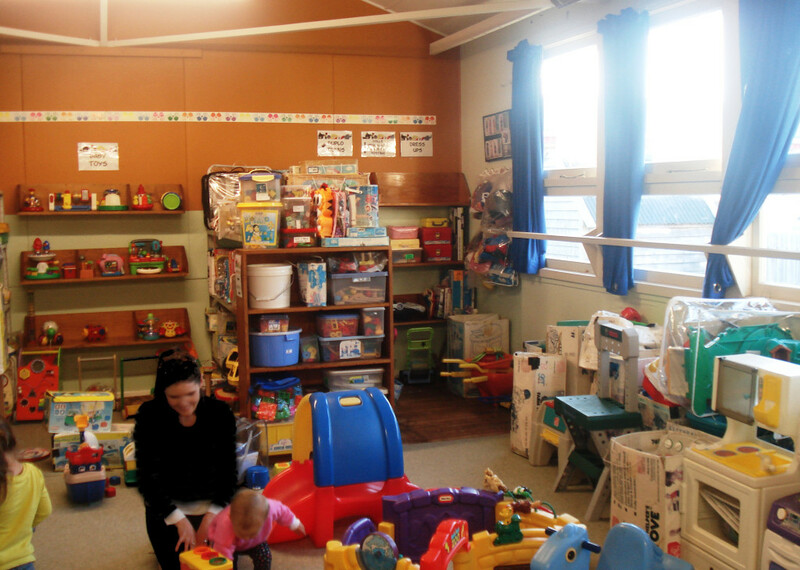 The Toy Library opens for Term 1 2019 on Friday 25 and Saturday 26 January. All holiday hires are due back by Saturday 2 February.